For applying see application form below. You can apply for both sections! But you can only apply for one section at the time! Please DON’T mix the sizes in your application as you will NOT be accepted! 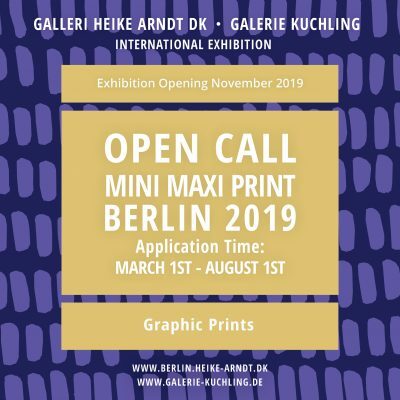 Only if you are accepted for the exhibition and have passed the 3 selection rounds and asked by our staff by mail to send us your work, then send us the prints in good condition and unframed to the address below and submit a ‘Work Description form’ on the back of the work and as a separate printed document. Remember to indicate the title of the work, the technique and your name on the backside of the work written with a pencil. 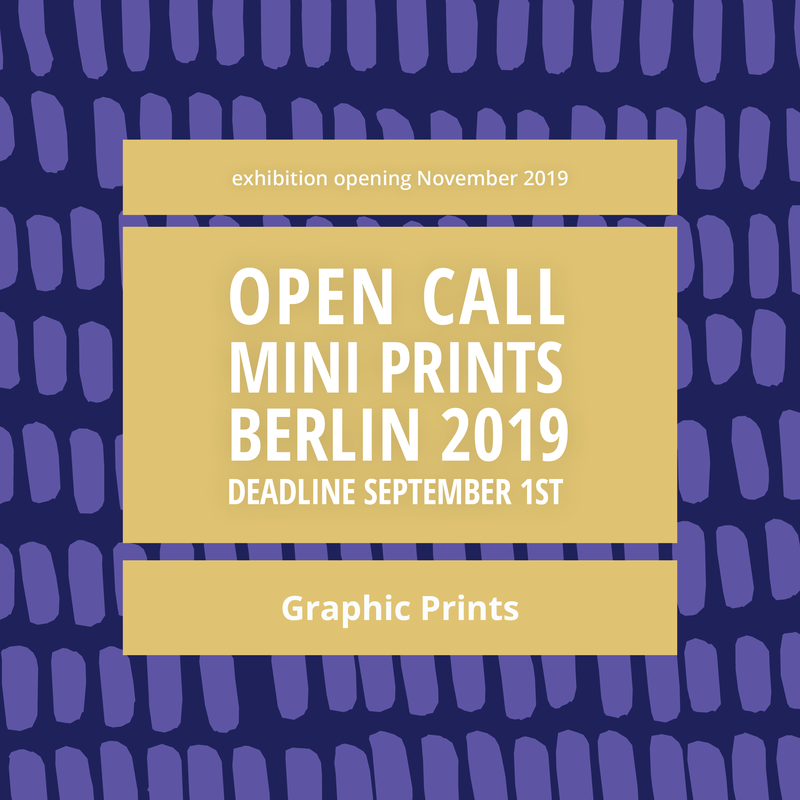 There is no submission fee, but the artists are alone responsible for the packaging and shipping costs of the prints to and from the gallery. Please be aware that the gallery holds no responsibility for any damage or loss that may occur during transit or installation. We handle the prints with the best care possible. We have not had any damages in 25 years’ time handling art pieces. Once accepted, a minor exhibition fee is required of 38€ to be paid, to cover the costs for screening. Usually, there will be made flyers and a poster for the exhibition featuring each artist. We need to have the works chosen to our disposition for the following 12 months. For sales, the galleries take their usual commission.